« Why should you care about fisheries? They can help feed the world. Getting fishery management right is incredibly complex, as illustrated by a history of failure in the United States that spanned decades. Those failures too often deprived saltwater anglers of abundant target stocks, removed local catch from restaurant menus and grocery stores, and created hardship for coastal communities. Yet it is increasingly clear that the United States has now built many of the laws, regulations and institutions needed to meet this complex challenge. If we stay the course, the dividends of our hard-won gains will only grow. Take the Pacific groundfish fishery. The oceans off our nation’s West Coast have a rich marine biodiversity; and the groundfish fishery, encompassing more than 60 species of rockfish and over 90 species in total, is the region’s largest. Yet by 2000 it was declared a federal disaster, and imports rapidly displaced Pacific groundfish in the U.S. seafood marketplace. What followed was years of hard work by fishermen and other stakeholders – which included the imposition of science-based catch limits for every species, monitoring of every fishing vessel, and development of a new catch share management system that incentivized conservation. Now, the fishery is roaring back. 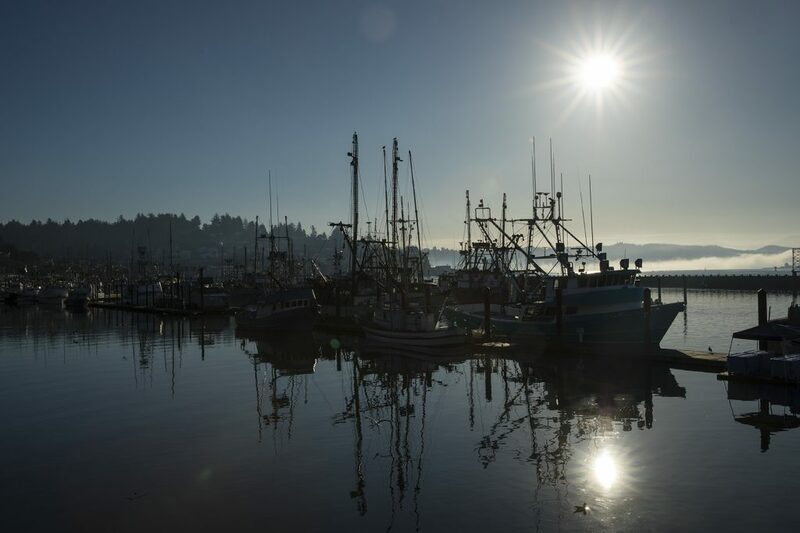 This week’s report confirms that another three Pacific groundfish stocks – bocaccio, darkblotched rockfish and Pacific Ocean perch – have been rebuilt. Healthier fisheries mean higher catch volumes over time. Indeed, landings in this fishery grew by a whopping 50% last year alone. As markets can be re-established, this will translate into more profits for coastal small businesses and more local seafood for American consumers. While the overall progress is clear, the news is not uniformly positive. The additions of red hake and shortfin mako to the overfishing and overfished lists underscore ongoing challenges facing many stocks of New England groundfish and Atlantic Highly Migratory Species. In the Gulf of Mexico, although red snapper is recovering under science-based catch limits and commercial catch shares, its removal from the overfished list in this week’s report is premature: it reflects a recent technical change in the way NOAA calculates overfished status for red snapper rather than progress under the council-approved rebuilding plan. As the most recent stock assessment notes, “an important caveat is that under the previous definition of [Minimum Stock Size Threshold] the red snapper resource would still be considered overfished”. Another reason for continued vigilance is pending legislation that would undermine core conservation tenets of our nation’s federal fisheries law, the Magnuson-Stevens Act. Congress should take careful note of the trend lines detailed in this week’s report and think long and hard before weakening a law that is underpinning our success. While there is still work to do to ensure that all fishing communities and sectors are benefiting from sustainable and effective management, this report is yet another reminder that we have the federal fisheries law we need to succeed, and that our focus now should be building on our gains. This entry was posted in Domestic, Policy, Science/Research, Seafood and tagged Status of stocks, Status of U.S. FIsh Stocks Report. Bookmark the permalink. Both comments and trackbacks are currently closed.